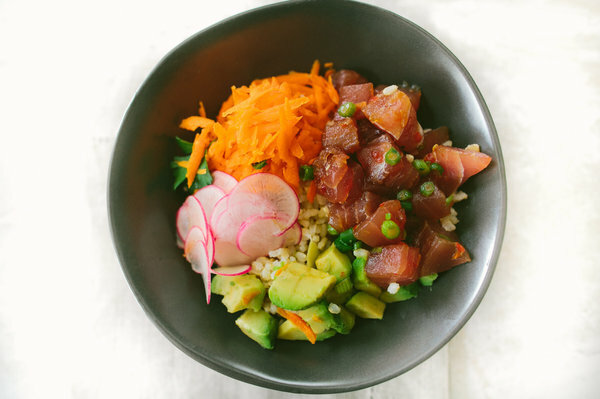 Poké (pronounced “Poh-Kay”) is a Hawaiian staple and the choice food of surfers. 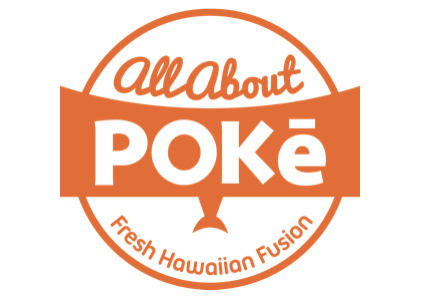 Traditional Poké comprises of seasoned Ahi (Tuna) tossed with toasted sesame seeds, sweet onions and scallions. It’s great on its own; but for a heartier meal it can be consumed over rice and salad. 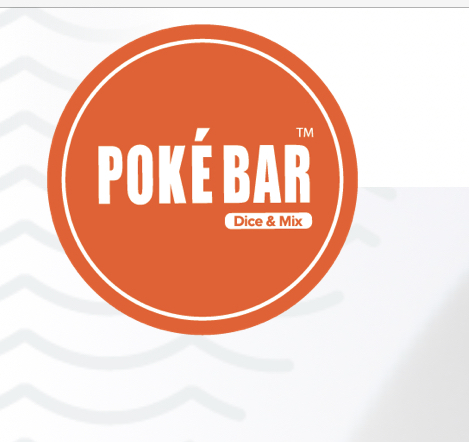 Our product is targeted for mainly young and working adults who have sophisticated palate and open to new alternatives. 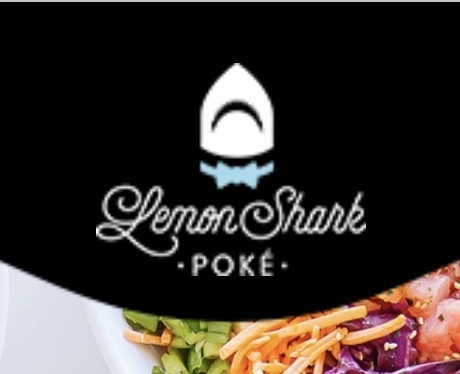 Many people are tired of same tasting food. 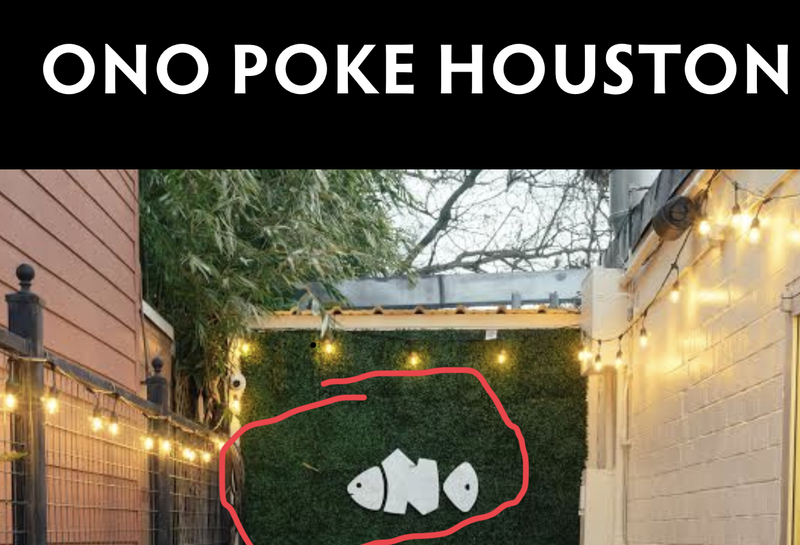 The last few years poke has taken California by storm. 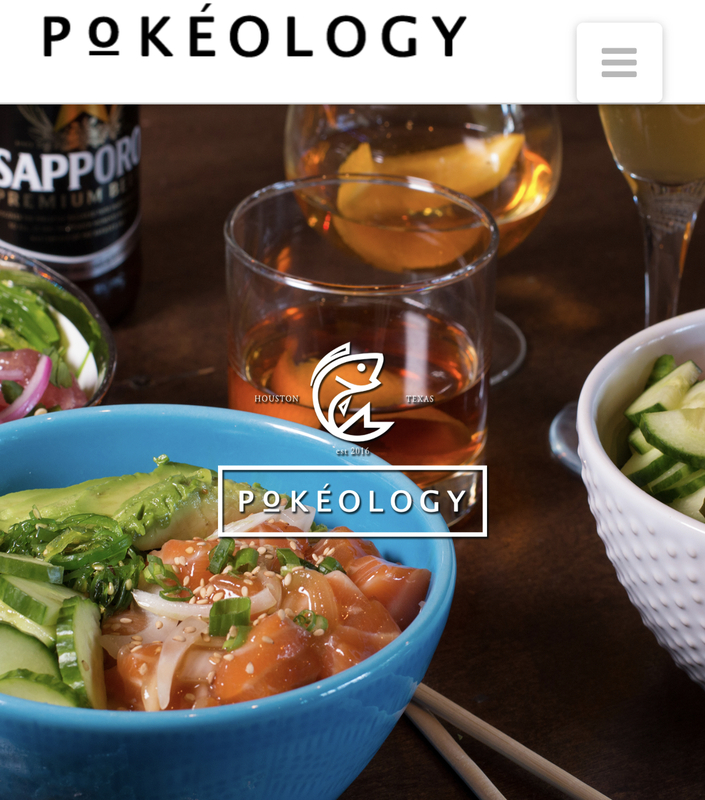 Our vision is to bring a modern hip new taste, new culture and a unique dining experience for sashimi lovers in Texas.